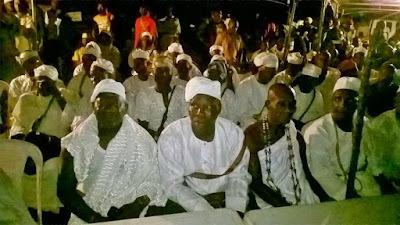 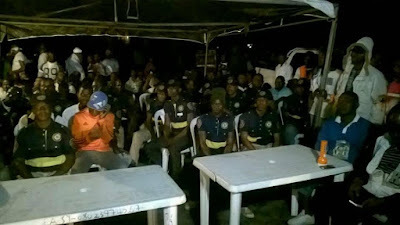 Photos: Lagos Police, Traditional and Religious leaders, vigilante groups, hold meeting over Badoo attacks in Ikorodu – Royal Times of Nigeria. 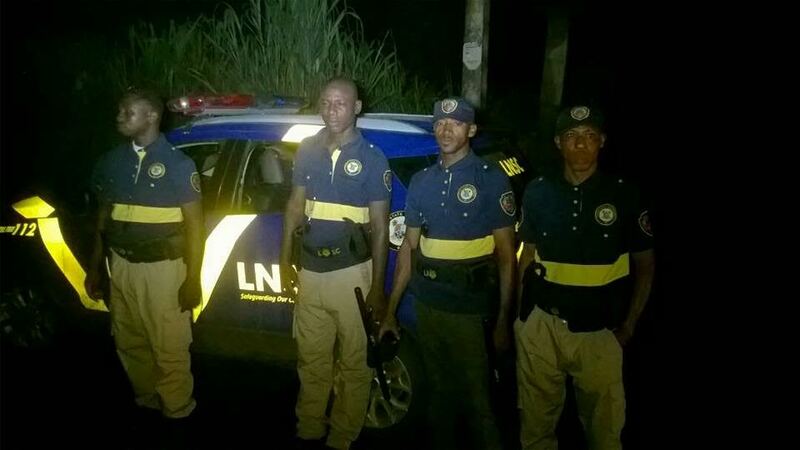 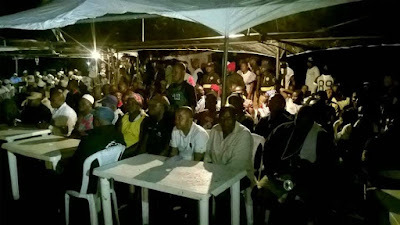 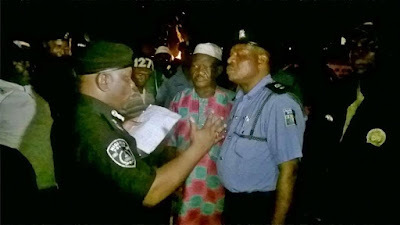 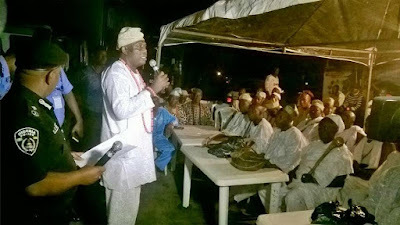 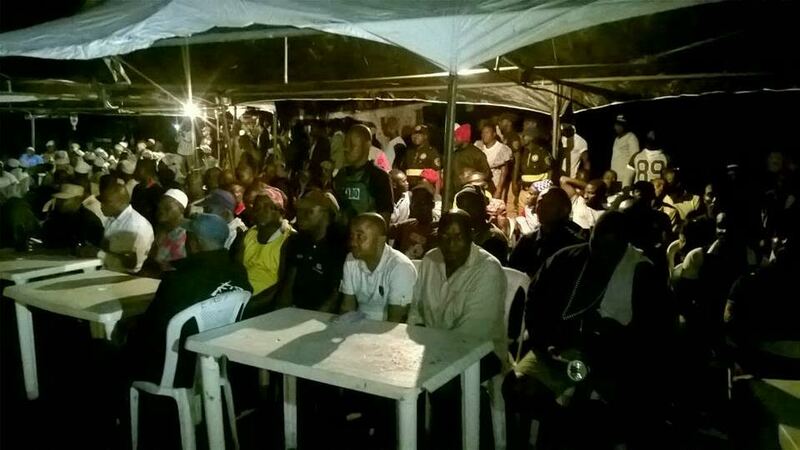 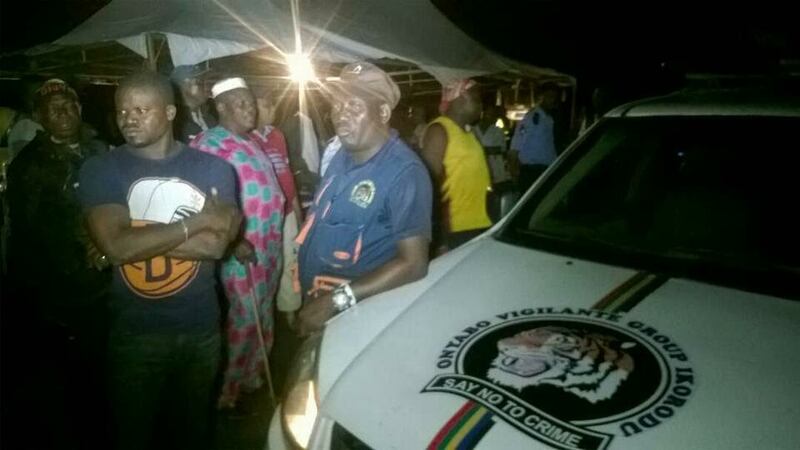 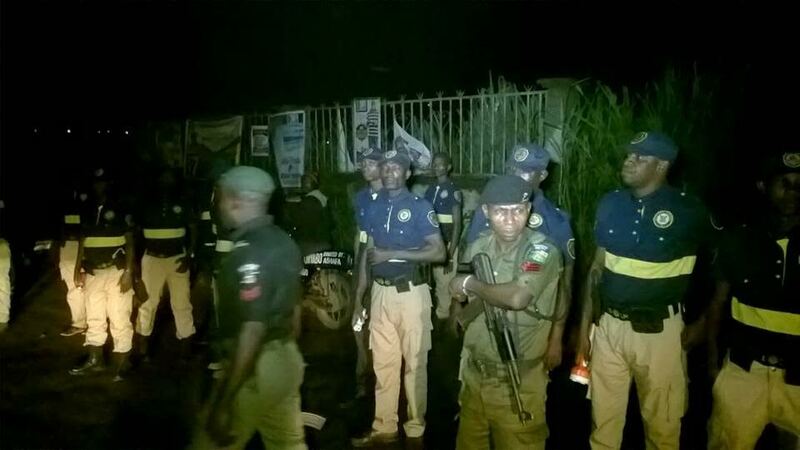 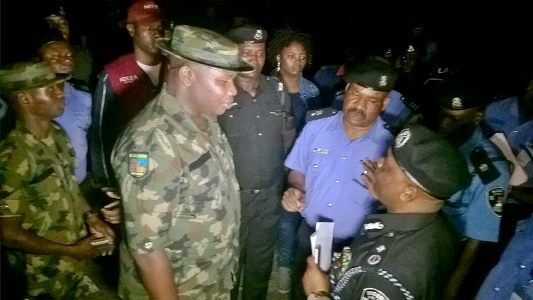 The Lagos state police command last night held an outdoor security meeting with stakeholders in Ikorodu with the aim of finding a lasting solution towards the increasing attacks carried out by members of the notorious cult group, Badoo. 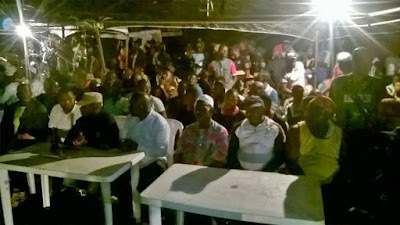 The meeting which took place at Sabo Junction, opposite Ojokoro Cemetery, Ikorodu had in attendance the Deputy Lagos Commissioner of Police, representatives of the 174 Army Battalion, Odogunyan, Ikorodu, NAVY, NDLEA, DSS, OPC members, Onyabo Vigilantes in Ikorodu headed by Chief Bombata, the Lagos Neighbourhood Safety Corps, Traditional Leaders (Osugbo / Olomba), Religious Leaders and Baales of the different Communities. 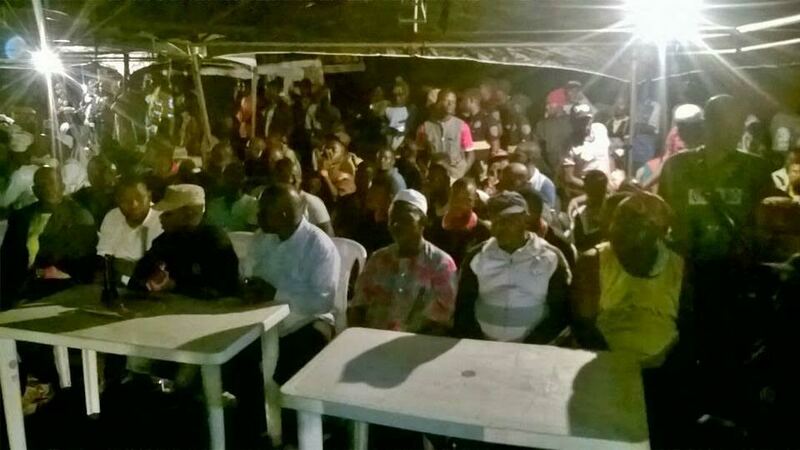 At the meeting, the Police deputy commissioner vowed that members of the cult group would soon be apprehended and flushed out of the town. 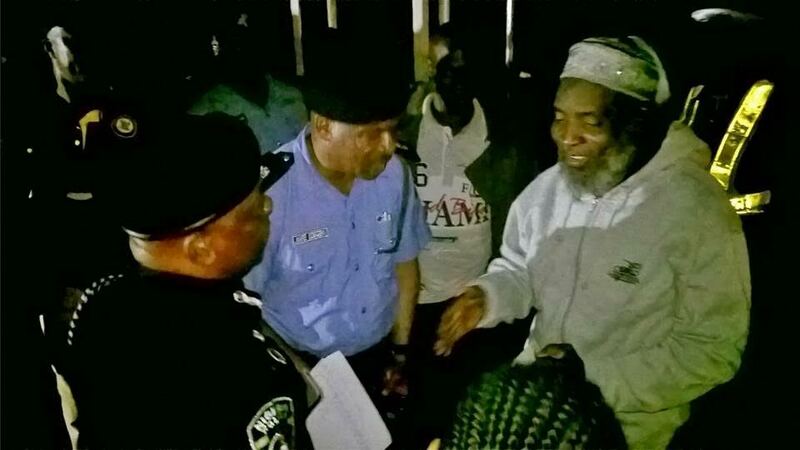 He called on the residents of the community to stop all acts of jungle justice.